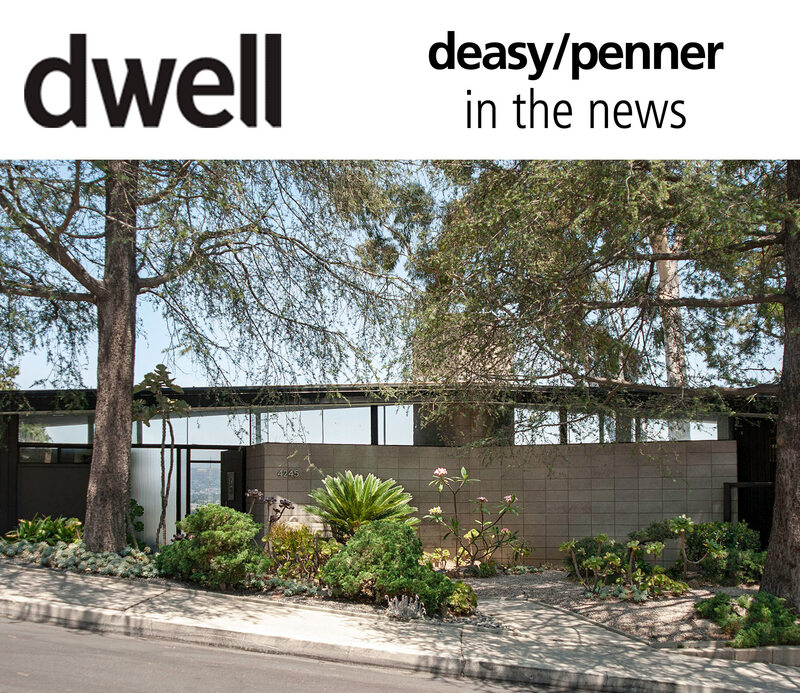 On the market for the first time in 10 years, this classic midcentury home was architect Ray Kappe’s first commission. Designed in 1958 by Los Angeles architect and SCI-Arc founder Ray Kappe, the Waymire Residence is a stunning example of classic midcentury style. With sweeping city views and much of its original character still intact, the 1,906-square-foot home can easily serve as a blank canvas for period-appropriate updates. Now, for the first time in the last decade, the three-bedroom, two-bath property is being listed for $2,200,000. Scroll ahead for a glimpse inside, as well as a look at a few vintage photos of the house when it was built.